Ever since hawk-eyed Netflix users noticed a new Black Mirror listing that suggested a 90-minute special entitled “Bandersnatch” was on the way, fans of Charlie Brooker’s dystopian anthology series (us included) have been anticipating new details. Rumours have swirled that the feature-length special will be interactive and separate from the upcoming fifth series, which is expected to be released in 2019. It’s also been predicted that it will arrive on December 28, if a deleted tweet from Netflix’s @NXonNetflix account is anything to go by. Now, Reddit users in the r/BlackMirror subreddit think they've discovered new information about the special release. They found a post from the Korean Media Ratings Board that reads: “A young programmer makes a fantasy novel into a game. Soon, reality and the virtual world are mixed and start to create confusion.” This, fans say, further hints at the new release being interactive, firming up reports that Netflix was working on the ‘choose your own adventure’ style episode where viewers decide what happens. 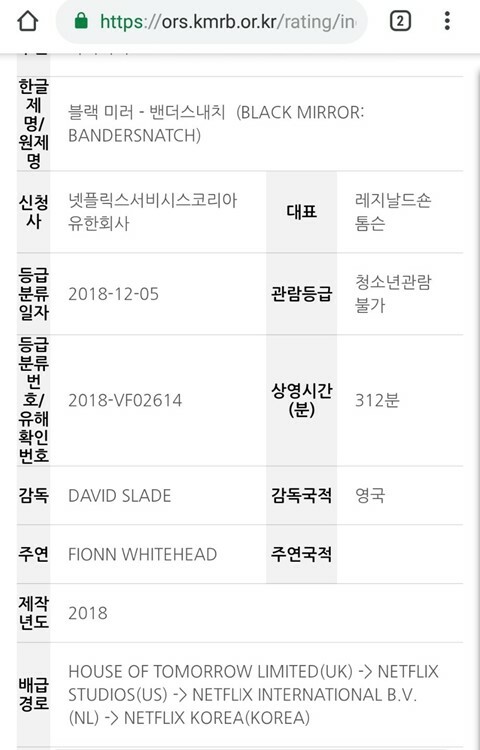 The Korean Media Ratings Board post also shows the film as being 312 minutes long, which would be Black Mirror's longest ever if true. The number might mean the episode is dramatically lengthy, or, in fact, the total length of all multiple scenario clips put together, if the episode is interactive. The listing also shows David Slade, who directed the “Metalhead” Black Mirror episode from the fourth series, as director, and Fionn Whitehead, the lead in Christopher Nolan’s 2017 war film Dunkirk, as the programme’s main actor. Amongst the rumours, fans have unearthed an old game called “Bandersnatch”, which was in production in 1984 but never released. They say the existence of the game, as well as photos from the Black Mirror set that feature shops remodelled as if in 1984, confirm an early-80s and game-themed setting. Regardless of what the episode will entail, you have less than a week to prepare for it. 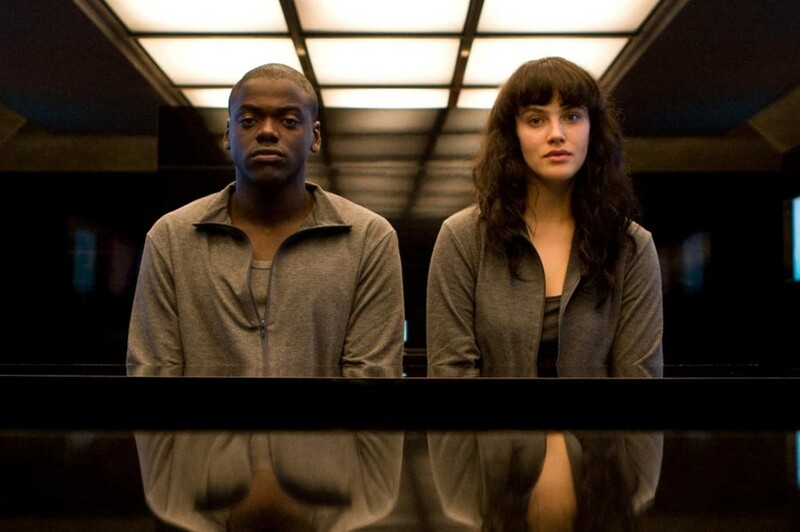 As with all Black Mirror lore, it’s best to expect the unexpected.